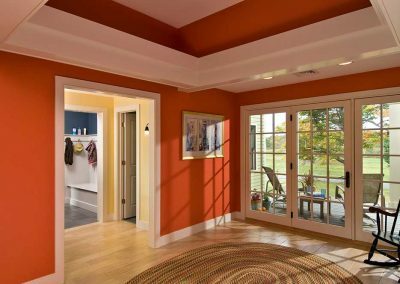 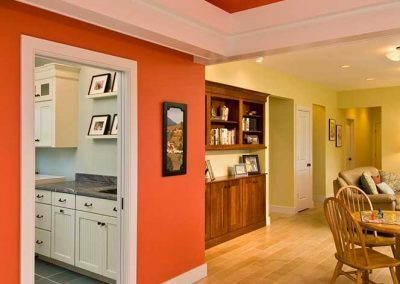 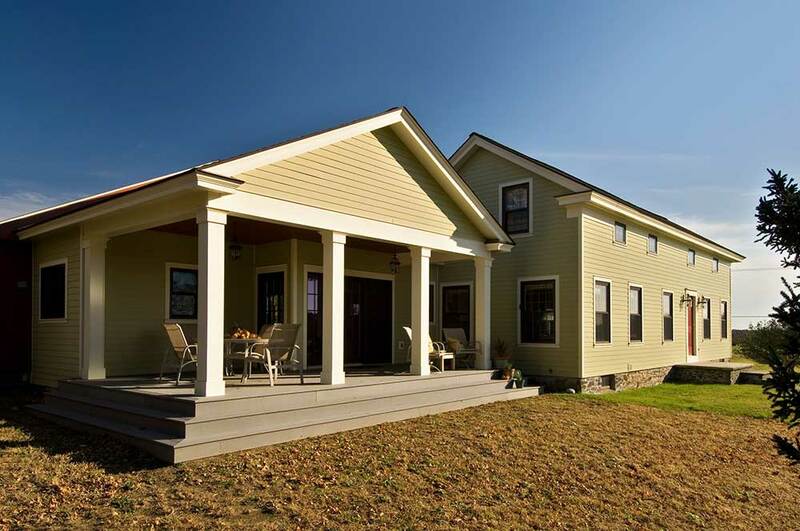 This addition has high detailed ceilings and large French Doors, the family room is bright and welcoming. 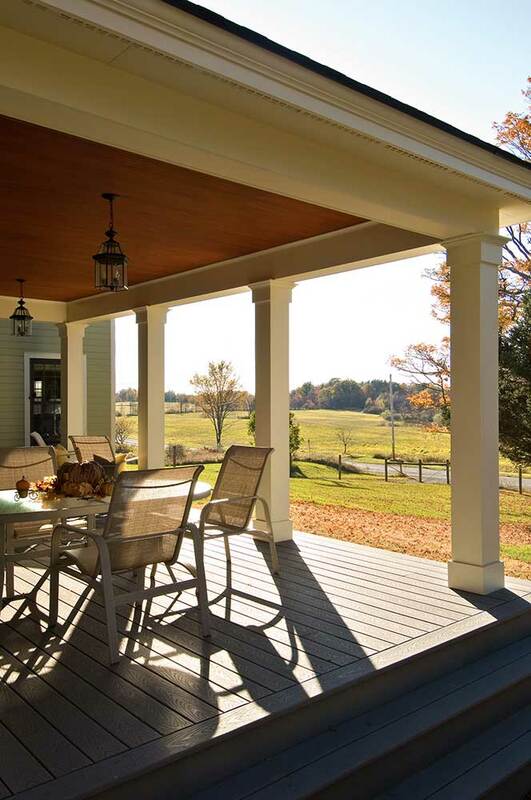 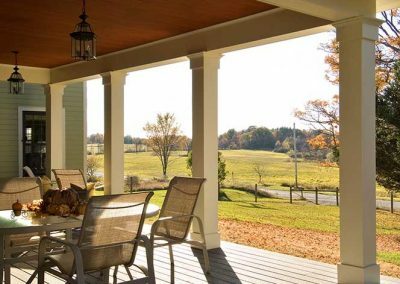 Walk outside onto the low maintenance covered patio to watch the sunrise. 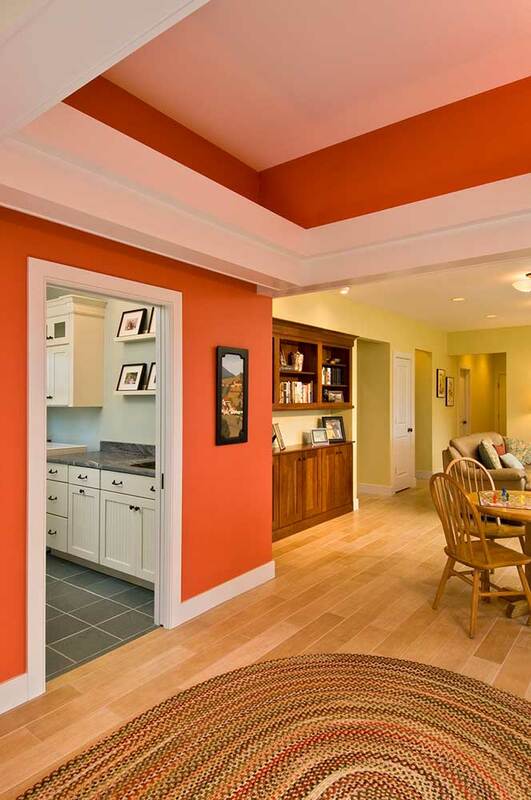 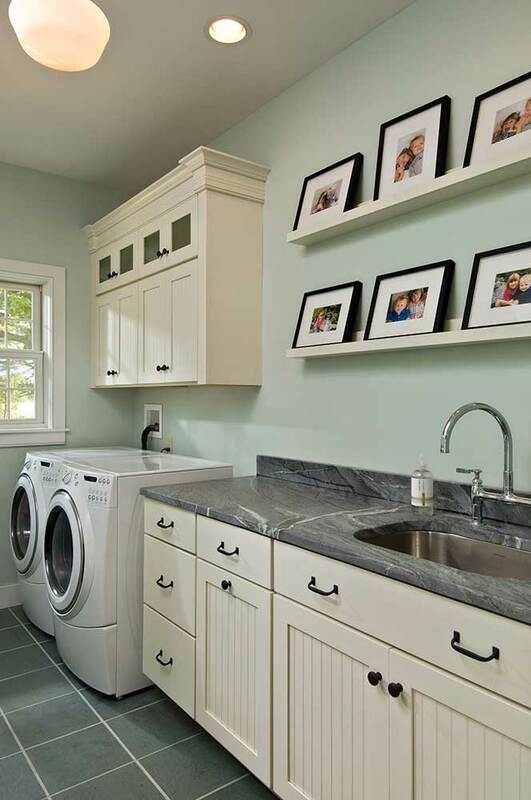 This home is complete with a first floor laundry room. 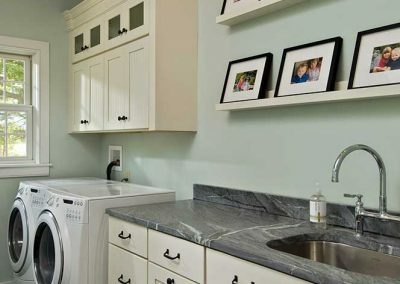 The laundry room has spacious white cabinets with gray and white marbled granite countertop.